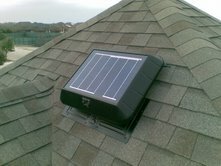 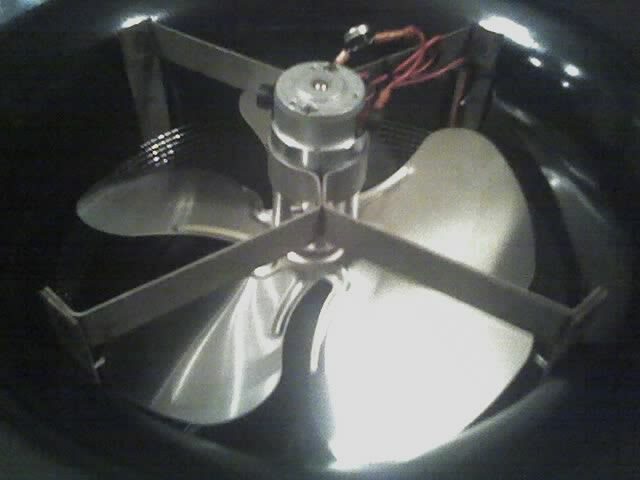 Pictures and videos of our some of our installed solar attic fans spanning the Dallas and Ft. Worth horizon. 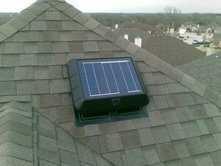 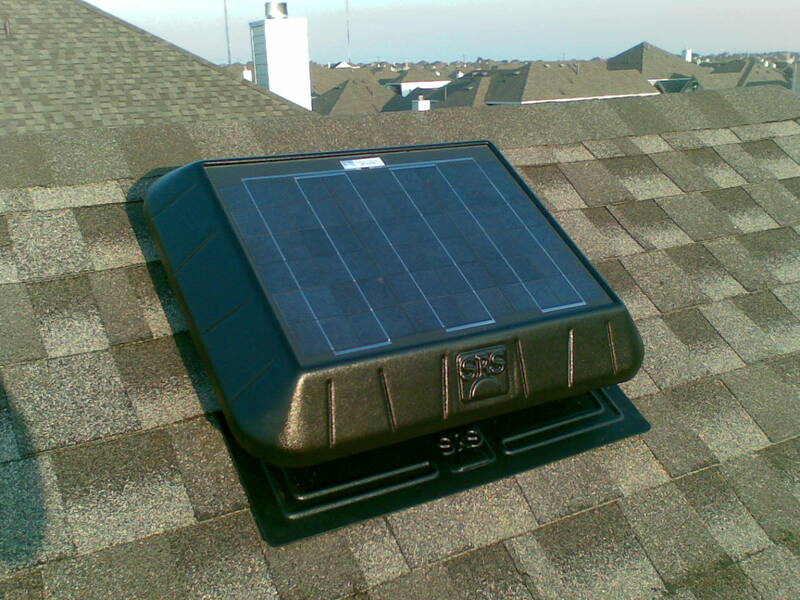 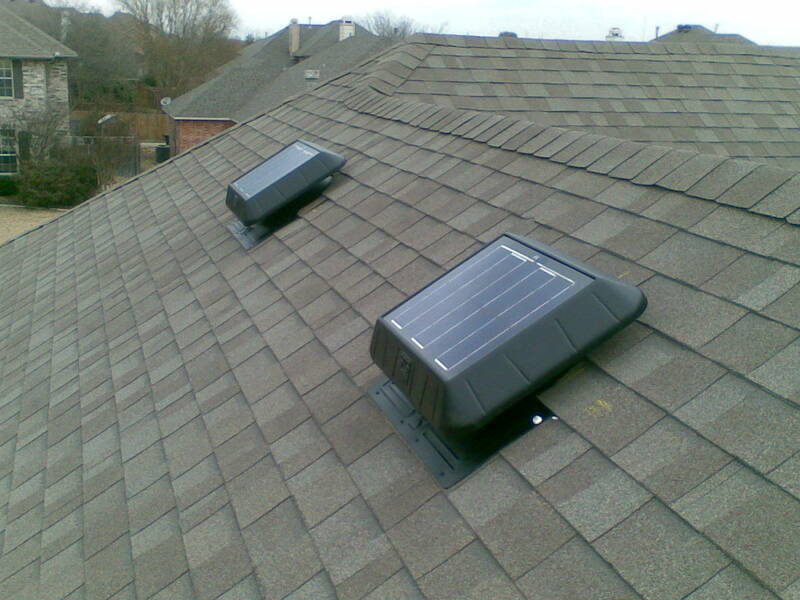 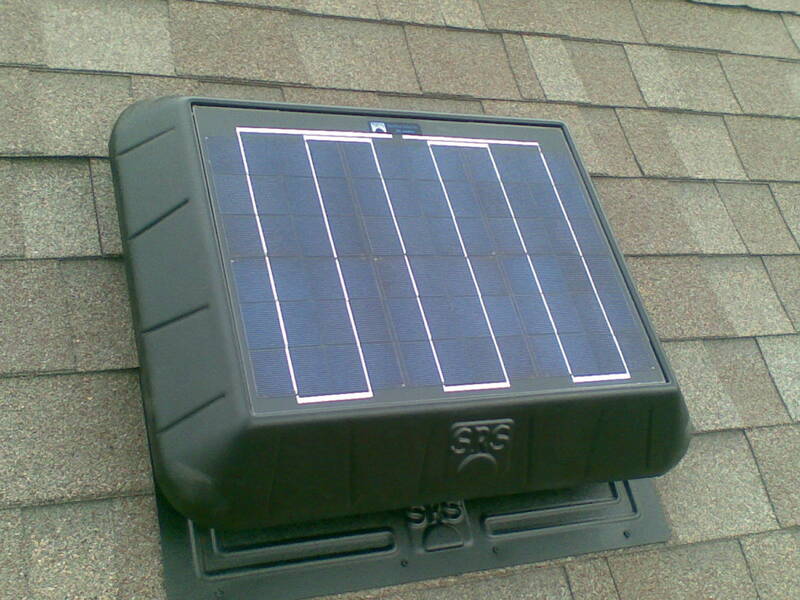 Our solar attic fans are approved in high end homeowners’ associations throughout the metroplex. 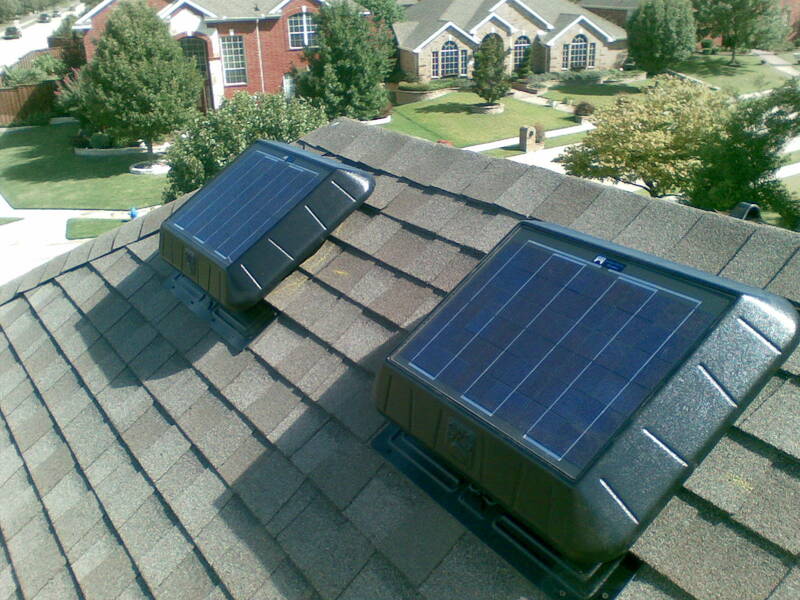 Click the BACK button when you are finished looking at the photos. 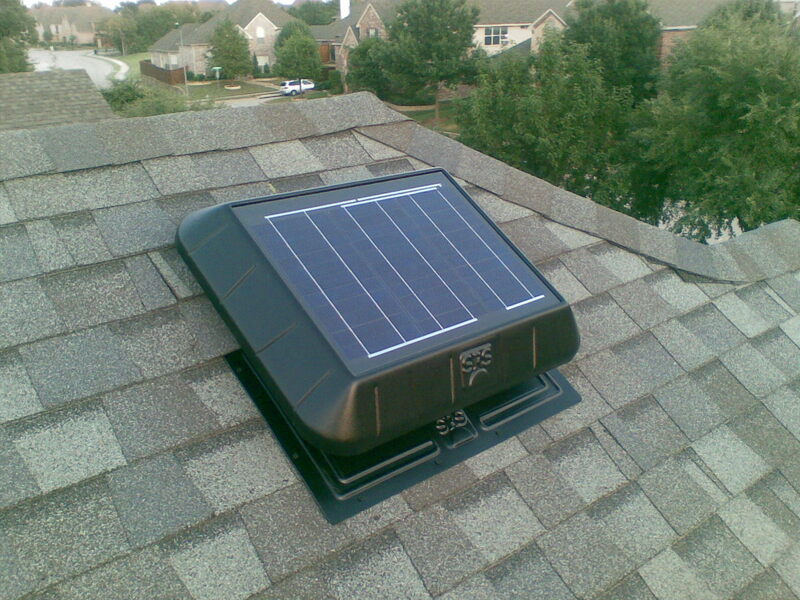 Cool My Attic Now - Cooling homes across north Texas, one attic at a time.